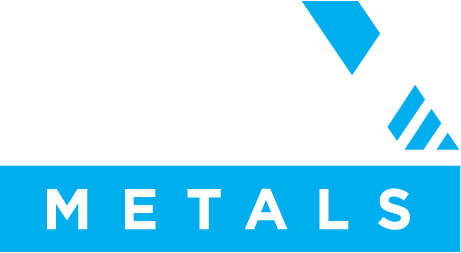 PNX is pleased to advise that it will commence its regional exploration season in the Northern Territory (NT) in May. The attached Presentation summarises high-priority drill targets that have been identified at Fountain Head and at the Burnside and Moline exploration areas. These targets will be systematically tested, commencing at Fountain Head in the near term, and have the potential to complement and enhance the Hayes Creek development project, where the Company continues to advance the Definitive Feasibility Study towards completion.